Discover The Palm Beaches (DTPB) has unveiled its international Leisure Sales and Marketing agencies in five key markets — Argentina, Canada, Colombia, Germany and Mexico. The newly appointed agencies will promote The Palm Beaches to domestic and international visitors, with the objective to expand tourism efforts in the aforementioned markets. 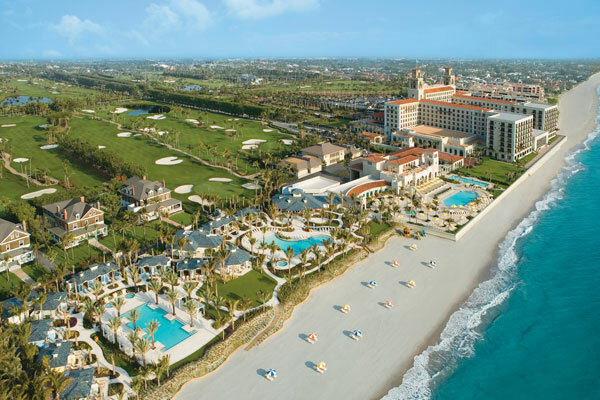 Discover The Palm Beaches believes the expansion of leisure sales and marketing initiatives will bring much-needed awareness and attention to travel agents, tour operators, and receptive operators within these markets who are already interested in Florida. Go to www.ThePalmBeaches.com for more.